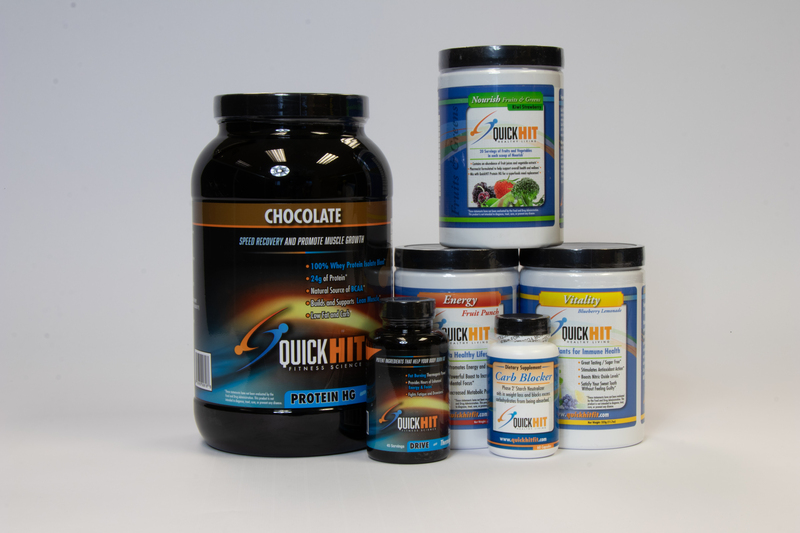 At QuickHIT Fitness Labs, we’re shaking up the fitness industry. We have Labs across the nation, and our focus is 100% on improving our clients quality of life, for the rest of their life. We help people of all ages increase strength, energy and overall health. We’re changing people’s lives, 20-minutes at a time. 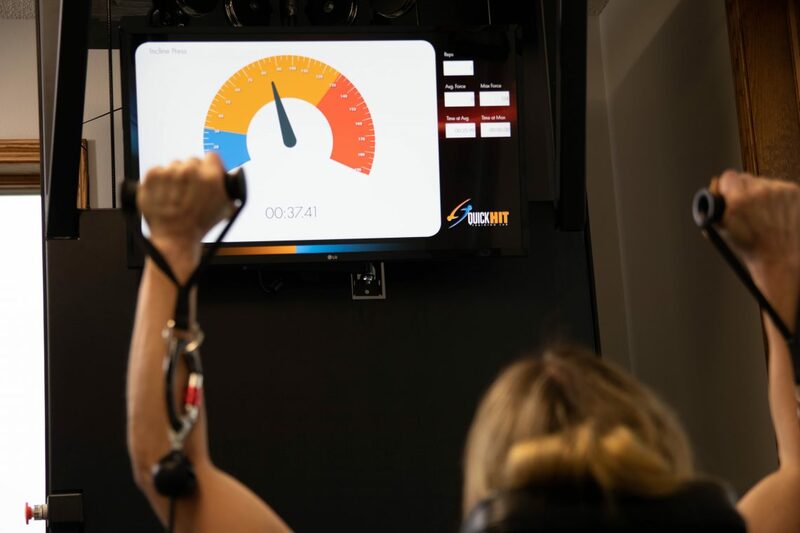 QuickHIT Fitness Labs is a personal training studio where you can workout one-on-one with an experienced trainer and get healthy and strong in less than an hour each week. 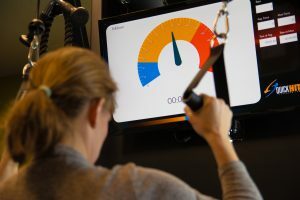 We use a high-intensity training method and specialized equipment that makes our 20-minute workouts extremely efficient, effective, and safe for people of all ages and fitness levels. Better nutrition means better health. Better health means a longer life… and who wouldn’t want to live a long and healthy life?